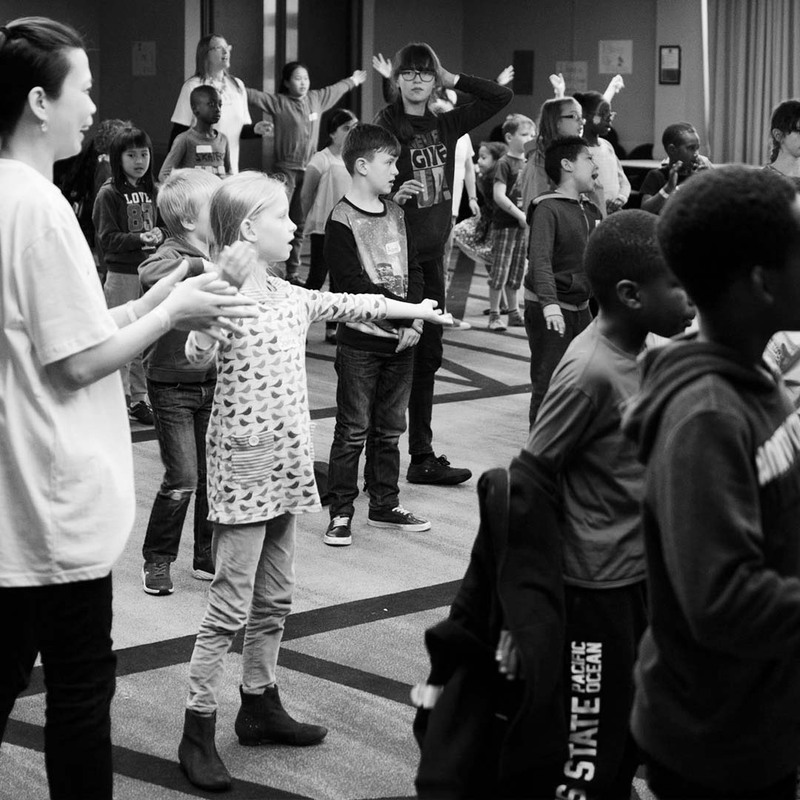 The Surge Conference is not just for adults – it’s an event for all ages. 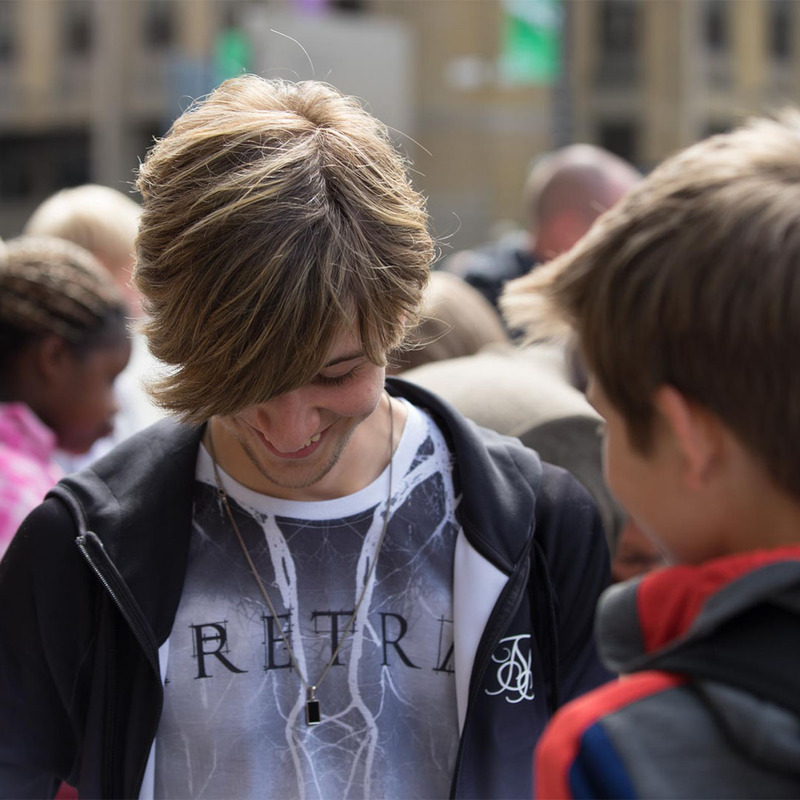 We have an exciting schedule for kids at Surge and we aim to make it a really fun environment whilst also teaching them that God is strong, and through Him they can be strong too! Young people – Surge is going to be epic! There will be a mixture of things happening at the conference for those of high school age – we’ll be hanging out, learning and growing together, and having an incredible time.